Marketed as a belated honeymoon, Steve and I traveled to South America for 3 weeks in early January 2017. 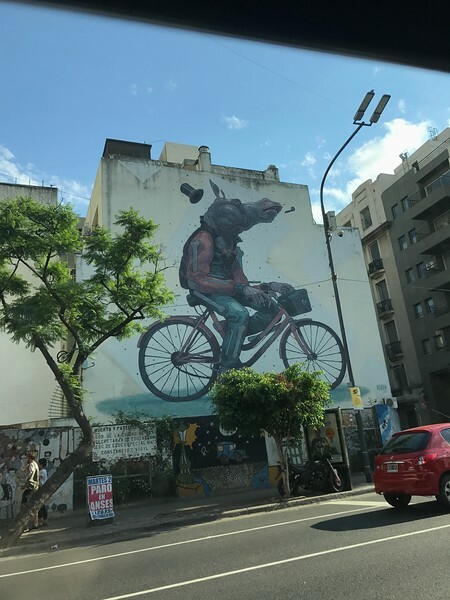 We went to Buenos Aires, Argentina for several days, then hopped on a cruise ship to visit additional ports in Argentina, Uruguay, Falkland Islands, and Chile. It was a trip of a lifetime and here are a few of our memories.